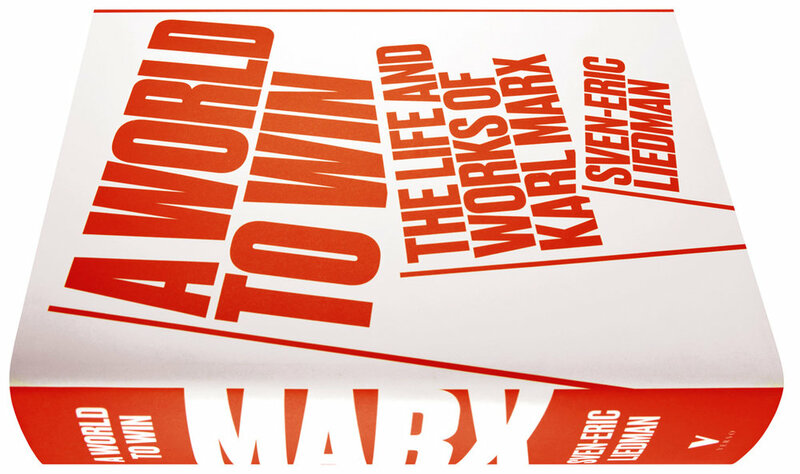 A World to Win follows Marx through childhood and student days, a difficult and sometimes tragic family life, his far-sighted journalism, and his enduring friendship and intellectual partnership with Friedrich Engels. Building on the work of previous biographers, Liedman employs a commanding knowledge of the nineteenth century to create a definitive portrait of Marx and his vast contribution to the way the world understands itself. He shines a light on Marx’s influences, explains his political and intellectual interventions, and builds on the legacy of his thought. Liedman shows how Marx’s masterpiece, Capital, illuminates the essential logic of a system that drives dizzying wealth, grinding poverty, and awesome technological innovation to this day. Sven-Eric Liedman, Professor Emeritus of the History of Ideas at the University of Gothenburg, has been reading and writing about Karl Marx for over fifty years. His textbook on political ideologies (originally titled From Plato to Lenin in 1972, rechristened From Plato to the War Against Terrorism in 2014) has been through fourteen editions.